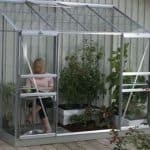 This 14 x 8 greenhouse has plenty of space inside it, and this makes for a more pleasant and easy to use greenhouse. 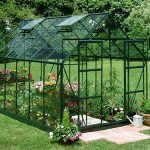 You have more planting options with this greenhouse simply due to the size of the building. 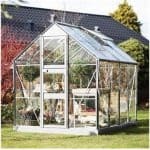 The building also has four opening windows on the roof, which means that you can take an active part in ensuring that your interior has the best possible climate for growing, even if the plants are very needy and sensitive. 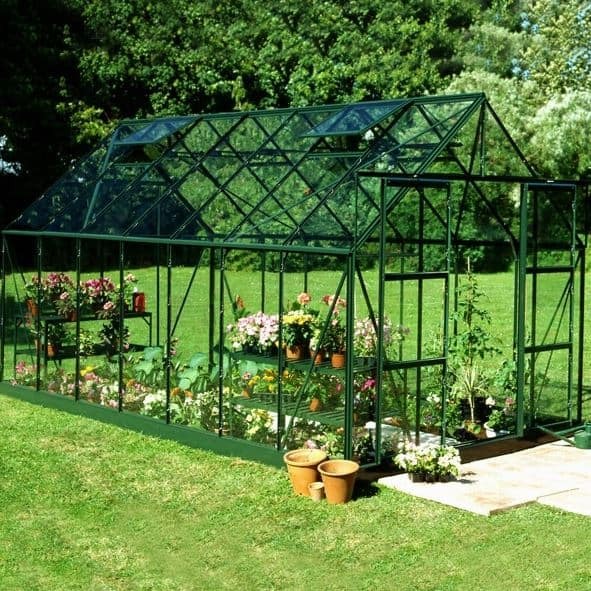 There is a 10-year warranty that has also been supplied as standard. 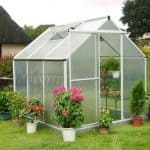 This warranty covers the base and the frame, and gives you massive peace of mind as you go about your gardening day.